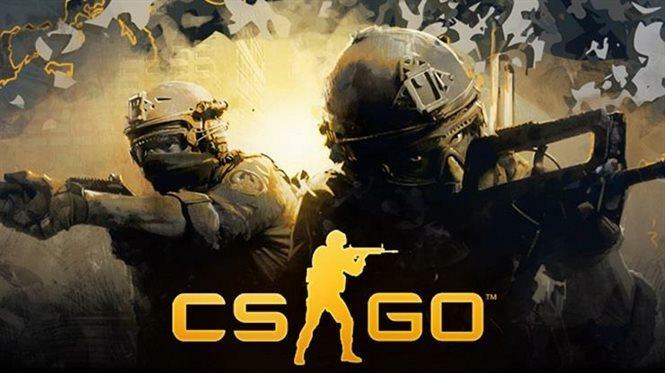 Released more than six years ago, CSGO remains one of the most popular games, and the recent addition of the Royal Battle and the move to free-to-play seem to have borne fruit, since in December, over 20 million unique players played CSGO. if you have missed the recent news of Counter-Strike: Global Offensive, know that a mode inspired by the battle royal genre: Danger Zone, is available since December 6, 2018. In addition, the addition of the latter has led to the passage of the title in free-to-play. Nevertheless, as reported by Nors3 , CSGO would have attracted no fewer than 20 million unique players throughout the month of December, more than double the November record. If we take a closer look at the statistics with SteamCharts, we can see that the average number of monthly players has not increased significantly, from 310,085 in November to 395,509 in December , which represents an increase of about 28%. However, if we look at the peak of simultaneous players in December, which is 746,548, we can see that it has 200,000 more players compared to November. The year 2018 was not as glorious for CSGO , especially between April and August, where the average number of monthly players was less than 300 000, but since the addition of the royal battle mode and the transition to free-to-do play, the Valve FPS is much better. It will therefore be seen in the weeks and months to come if the title manages to retain its many players, but the future seems bright on the side of Counter-Strike. As a reminder, a free version of CSGO is now available on Steam.